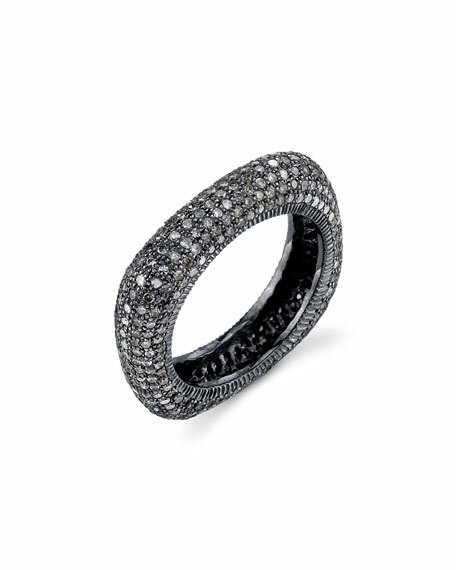 Squared ring by Sheryl Lowe. 2.5 total diamond carat weight. For in-store inquiries, use sku #1546422.